KitchenAid KSM75SL Classic Plus 4.5-Qt. Tilt-Head Stand Mixer - ONLY $170! KitchenAid KSM75SL Classic Plus 4.5-Qt. Tilt-Head Stand Mixer – ONLY $170! 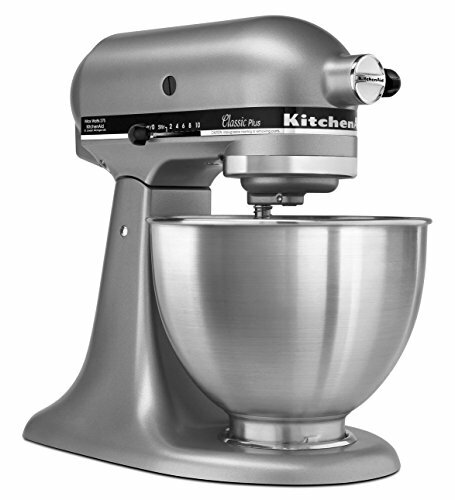 Score a GREAT DEAL on the KitchenAid KSM75SL Classic Plus 4.5-Qt. Tilt-Head Stand Mixer, Silver today for only $170.00 from Amazon! This is an Amazon Prime only offer so you will get FREE Two Day Shipping if you are a Prime member! If you are not an Amazon Prime member you can grab a FREE 30-Day Trial HERE! Get the all the Details of this deal below! Don’t miss this deal at Amazon Today on the KitchenAid KSM75SL Classic Plus 4.5-Qt. 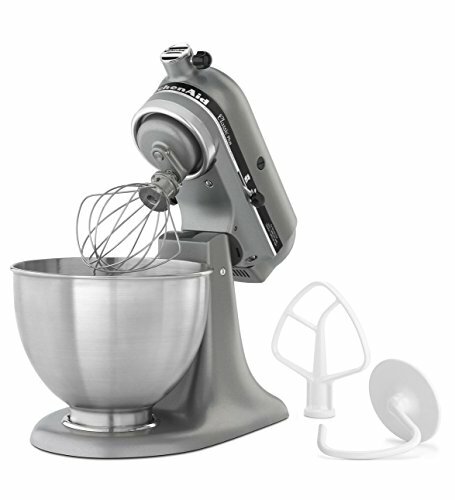 Tilt-Head Stand Mixer, Silver for only $170.00! Previous Post: Publix Coupon Matchups for 2-14 to 2-20-19 or (2/13 to 2/19) Next Post: Dove Valentine Chocolate Promises – Only $2.30 with Target Deal!